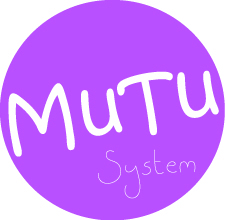 Last week I was lucky to be chosen, along with 4 other bloggers, to try out the new MuTu system, created by the lovely Wendy Powell from No More Excuses. I am so excited to have this opportunity as my weight, and in particular my mummy tummy, have been an issue for quite a long time. It’s over 2 years since I had my last daughter and since then I have not only failed to lose the baby weight, but I’ve put even more on! This has come just at the right time for me as I am so worried by my weight now that I don’t even like leaving the house to do the school run any more and I am fed up with people asking me when my next baby is due! So far the system looks easy to follow – I have a detailed document to read and some videos to download, providing motivation and showing how the exercises should be done. This week I am mostly spending the time sorting out my cupboards and fridge to get rid of anything that may tempt me to slip back into bad habits and beginning the gentle MuTu Core exercises, designed to strengthen your core muscles and pelvic floor and to diagnose and repair a diastasis recti (split abdominal muscles). 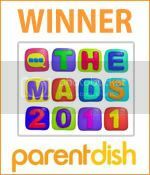 For a much more detailed description of the system then pop over to Wendy’s blog and read all about it. 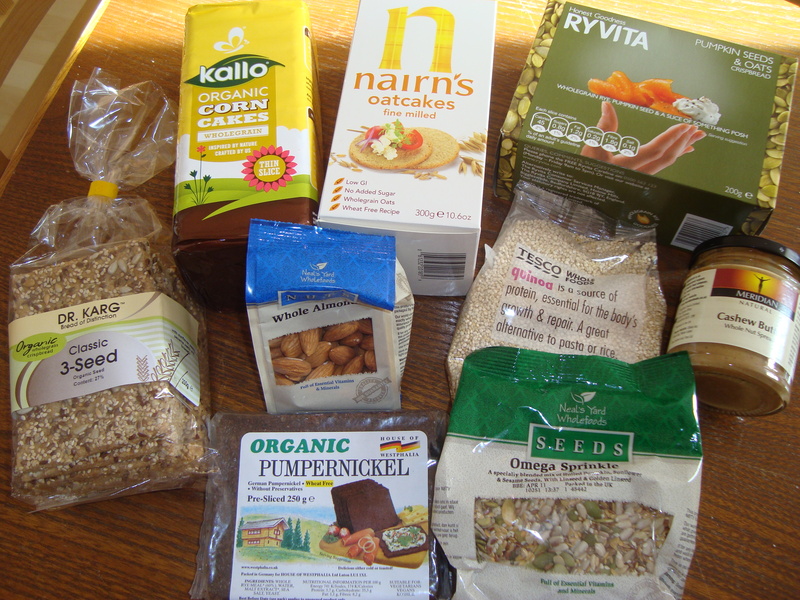 On Sunday I went out and bought some of the food that Wendy suggests trying, most of which is new to me. I’m only on day 2 so far but I have really enjoyed the new things I’ve tried and it certainly doesn’t feel like I’m dieting, rather I’m changing to a healthier way of living. I have taken some ‘before’ photos but won’t be sharing those with you quite yet – I’ll wait until you can see some progress! I’ll be blogging and tweeting my progress over the next 12 weeks along with the other bloggers, so be sure to pop across to Susan K Mann, and 1 more means four…and 1 more, Second Time Mummy and A&E Mummy to give them some support and see how they are getting on. I have a question Wendy. I have 3 children, all born via c-section and my youngest is 14 months. I have lost all my baby weight, and I am quite fit and slim (I’ve never had weight issues). My only concern is my belly. I have remaining fat in this area, not to mention the muscle separation, that makes me look 3-4 months pregnant on my bloated days. Your system sounds great, but is the entire program necessary for me as my belly is my only concern. Hi Amber, it’s probably a good idea to pop over to http://mutusystem.com/ in case Wendy doesn’t see this. I’m sure she’d be more than happy to advise you.